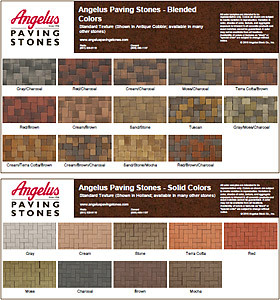 Click here to view Angelus Blended and Solid Color Charts. Each Keystone Garden Wall unit weighs only 29 pounds making it fast and easy to install by yourself. • Each unit has a face area of 1/3 square foot; 3 units equal 1.0 square foot face area. 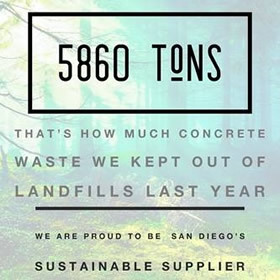 Legacy and Garden Wall Stones are available in the following colors: Slate Grey, Terracotta, Charcoal and Otay Brown.